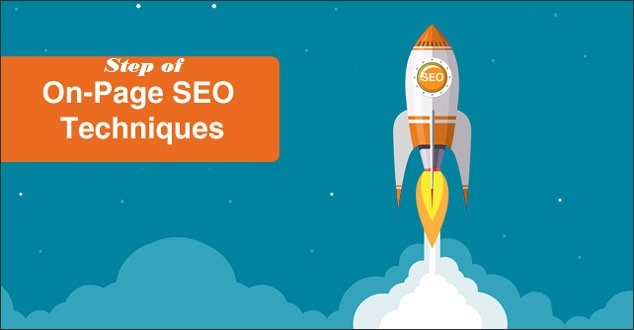 welcome Back to Our Blog in this lesson we are discussing about On-page Optimization technique or On page SEO for website , SEO is the key to your website visibility on major search engine like Google, Yahoo, Bing, for working in SEO for any website we do our first and important step it does the On Page SEO for website. 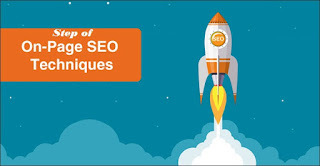 On page SEO Technique is the one-time process for any website, Because we can’t change Avery time in editing code of a website and add content, then you submit your website to search engine and search engine crawl your website and pages. Many people can change On page SEO more time that efferent there rank is going to Down. The first step to do SEO is “READ WEBSITE” you have work on ex. www.infotechker.com website so you can read their content, About Us page, Services page, and think the why should user come to this site, and matching your keyword that is available on the website that is you working. Site Analysis is Important in On-Page SEO Technique we can find error for according to SEO and solve that in that case, we are using some online Tools like SEO Quack, Site Analyzer etc. simply pest or write your website URL in box and click to Analysis website button and tools can give a result of your website in few seconds tools show . Meta Title, Meta Description, Google Search Results Preview, Most Common Keywords Test, Keyword Usage, Keywords Cloud, Related Keywords, Competitor Domains, <h1> Headings Status, <h2> Headings Status, Robots.txt Test, Sitemap Test, Broken Links Test, SEO Friendly URL Test, Image Alt Test, Inline CSS Test, Deprecated HTML Tags, Google Analytics Test, Favicon Test, Back links Checker, Social Media Check and More. Keyword is important factor in On-Page and off page SEO but we are discussing the On-page SEO for the first time you did on page work for your website, then you need to some keyword to add in your website in “meta contain” find the high search keyword on Google Keyword planner tools , high keyword is taken 3 month for rank, Medium keyword take 2 months for rank and low keyword is taken 15 days to rank because their competition is very low. You need to find top High or medium searching keyword and put into the your website and 15 to 20 keywords that related to your website content. Relevant to keyword: You have published content on your website that is important to relevant to your targeting keyword your content have the good combination of your keyword, with highlight bold, italic, underline. H1, H2, H3, H4, H5, H6 tag use are used on one page so you can add your keyword also for better SEO score of your website, your keyword adds in h1 and h2 tags. Images you can add Alt tag with you keyword name that helps to improve rank by any one can search your keyword with Google images. Meta Keyword: in that section, we, have added our website targeting keyword you can add 10-15 keyword also but your focus on only 2 keyword targeting. Meta Description: it’s the short Details about your website that search engine finds on a website to understand your website and show to search result. Disallow section file we can’t get permission to search engine to crawl because that is our admin privacy information. 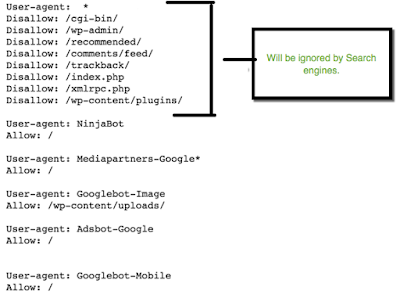 A sitemap is one of the important factors in on page SEO sitemap help search engine to crawl all pages on a website , basically sitemap.XML file help to robot a to track URL and HTML sitemap file help to website user to navigate and find links. 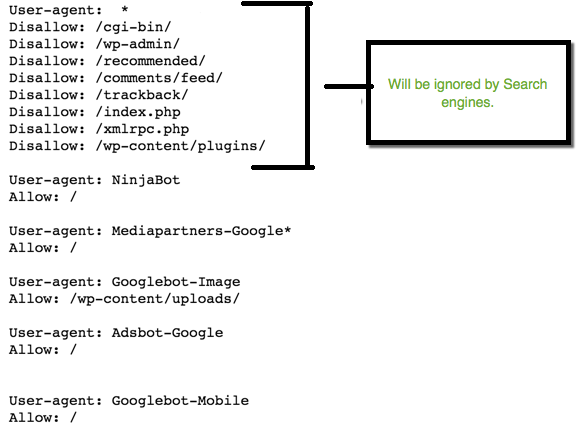 On a page, so we can create the site map with the help of online tools like https://www.xml-sitemaps.com/ enter your website Home page or Index page URL and create your sitemap.xml file and submit to a search engine. Google index means to submit your website to search engine go to Google or Bing webmaster click to Add a Property insert your website link and click to Add Button. Add Html code to website “<head> Code</head>” before the closing of head tag and save your temple, you have added code only your index page not add Avery pages , you can upload file also to verity ownership to your website and click to verify button and then continues. Index pages click on a property you go to Dashboard area find crawl option click and find fetch as Google Option that means you have manually index Google to your website all pages. Add only your page URL like contact.html do not add www.yourdomail.com/contact.html and click to FETCH you show left side “Request indexing” click to Request indexing option and check to “Crawl only this URL “and click to go button to index request. Analytics is one of the important factors to audit website famous report user, session, Bourse rate, session duration, real time user active on site, source of traffic, the etc information you collect to add analytics on your website. Go to https://analytics.google.com click to add property section and website URL and add verification code in your website index page to track website. 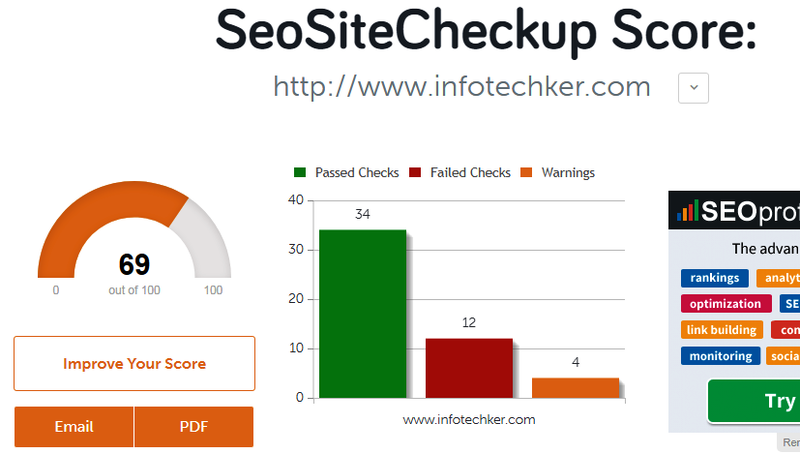 Conclusion: Working of on page seo activities of any website SEO On Page SEO Technique are very important because is the first step to your SEO process you should find website error and solve and then submit Google search for crawl website and content. Its great article for everyone, thanks for sharing your thoughts, i like it very much.